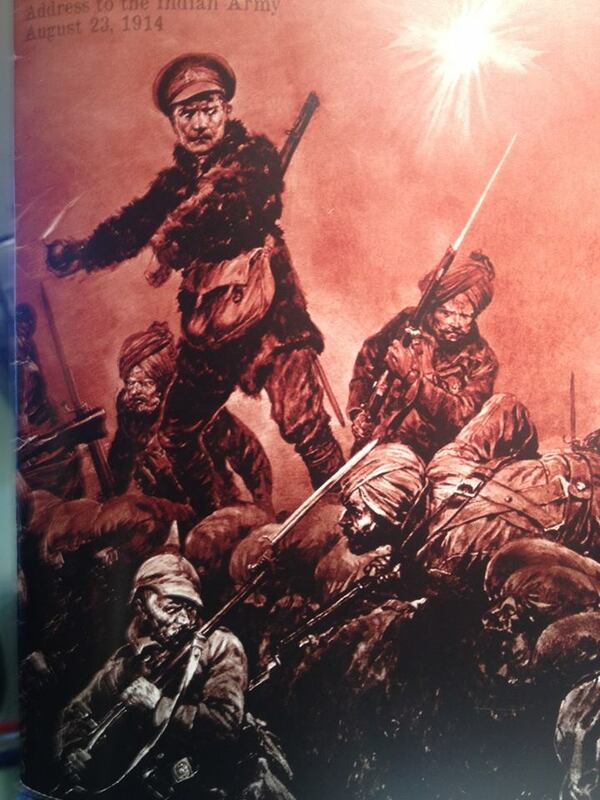 On October 21st 1914 Mewa Singh, a Ghadarite, assassinated William Hopkinson on the streets of Vancouver, on the very day Punjabi soldiers first entered the line of fire in Europe in the first World War. Both would make the ultimate sacrifice upholding the time honoured traditions of Izzat, as demanded of all true sons of the ‪#‎Punjab‬. 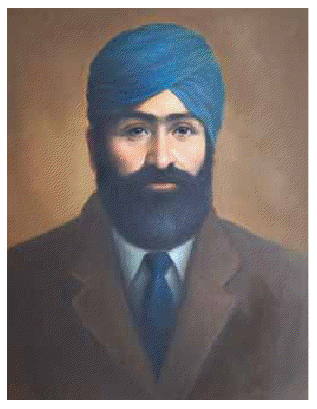 The anniversary of Mewa Singh’s death has been commemorated by ‪#‎Sikhs‬ in British Columbia and California, ever since his execution by hanging, in New Westminster, B.C., in January 1915. 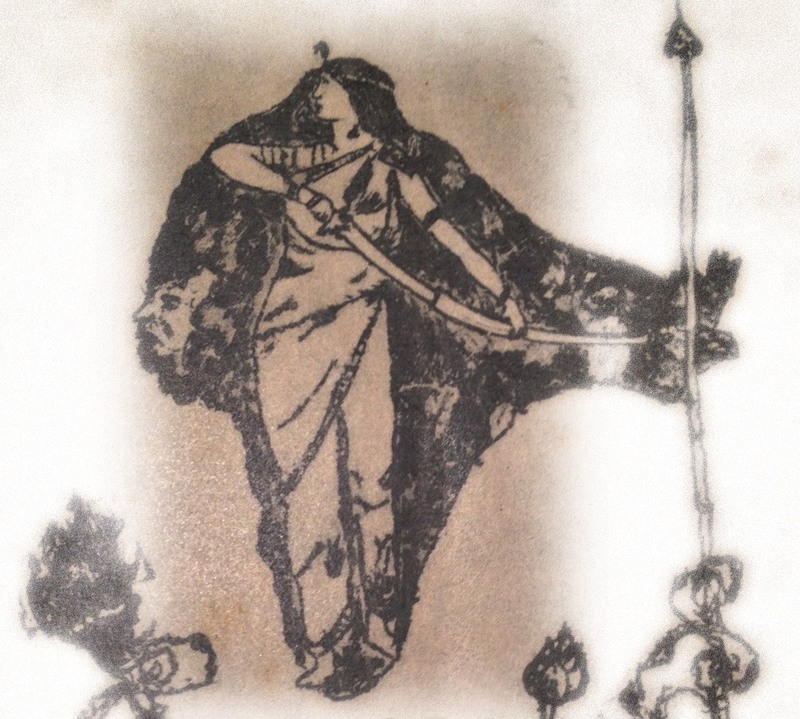 While tales of the Punjabi soldier’s valour and sacrifice on the battlefields of Europe have been lost to time. Both were fighting to improve the status quo of the common ‪#‎Punjabi‬ and Indian – and for the dignity of mother India. 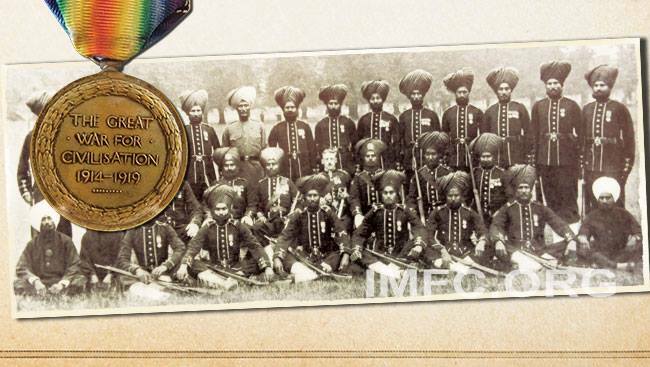 The Centre for Indo Canadian Studies will be launching the exhibition: Canadian Sikhs in WWI: The Forgotten Story on Sunday, January 18th at 2PM at the Sikh Heritage Museum which is located in the National Historic Site, Gur Sikh Temple in Abbotsford. The exhibition will be available all year long for viewing from January 18, 2015-December, 2015. The launch will also feature Q & A with documentary filmmaker David Gray http://canadiansoldiersikhs.ca/ and a talk by Lt. Col. Harjit Singh Sajjan of the British Columbia Regiment. Please do forward to your family, friends and colleagues as all are invited to attend and refreshments will follow the short program. The exhibition will be available for viewing year long until December 2015. For more information and updates on the agenda, please visit: www.ufv.ca/cics or contact Sharn at 604-851-6325.